Since 1976, The Concrete Gang has been the most cutting and funny source of construction industry news and views. 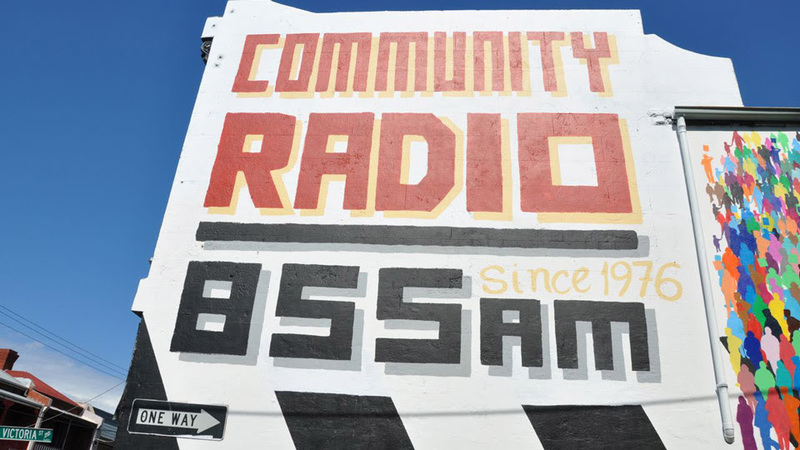 Raw community radio at its best, The Concrete gang is most (in)famous for "Scallywag of the Week" where names are named and the gloves come off. 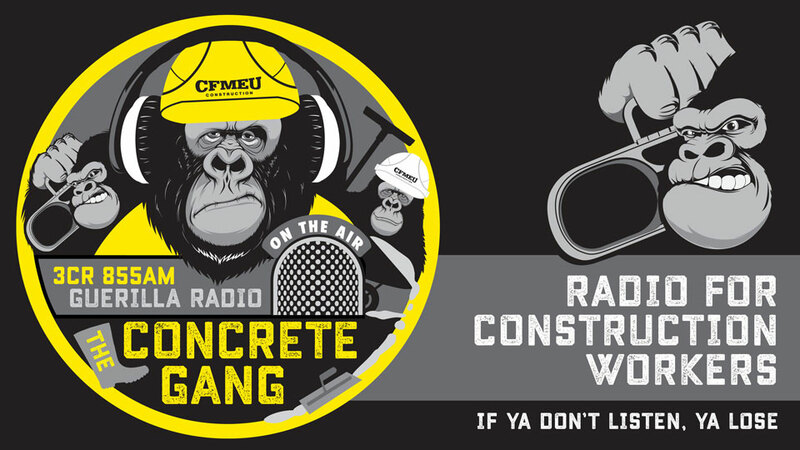 It's CFMEU radio for construction workers in the tradition of the late and great John Cummins who was a long-term host of the show. 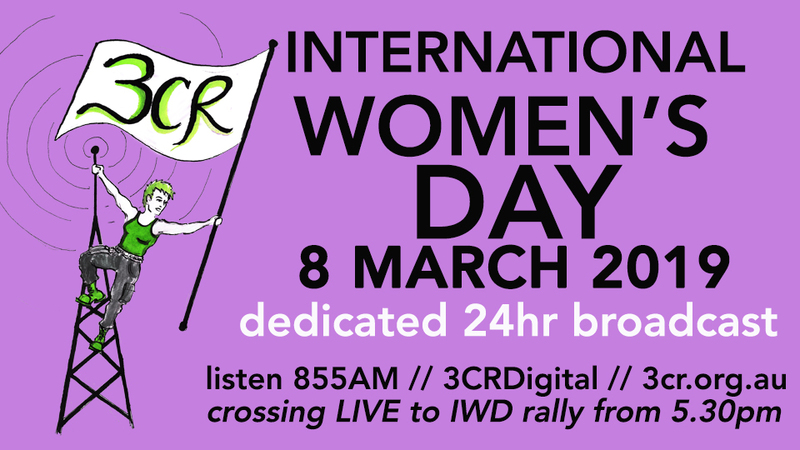 Listen live at 9:30am Sunday mornings on 3CR Community Radio 855AM or get the podcast at 3cr.org.au/concretegang (or search The Concrete Gang on your podcast provider).